SCOM 2007 R2 comes with many customizable features and customization options. In most cases these customization are performed directly via the various SCOM interfaces, but some still require the creation of specialized components to fulfill the requirements. This document highlights one of those missing features which is the ability to schedule maintenance tasks across multiple system simultaneously. 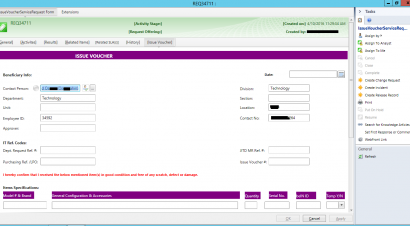 The solution presented here was developed in customized by Expit through field engagements with multiple SCOM customers.